Sales spike to 6.1% in March across U.S. The National Association or REALTORS reports that existing home sales increased 6.1% in March, the highest annual rate since September of 2013. “Sales have increased year-over-year for six consecutive months and are now 10.4 percent above a year ago, the highest annual increase since August 2013 (10.7 percent),” according to the REALTOR Association. 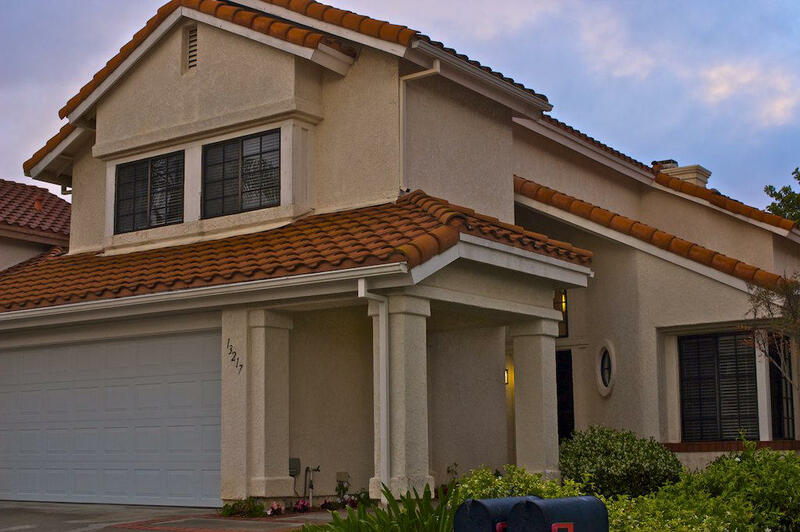 The San Diego Union-Tribune reports that the S&P Case Shiller Home Price Index shows the San Diego County region resale homes appreciated between 4.5 and 5 percent over the past six months. Tight housing market across U.S.
CNBC story and video report about a “tight” housing market across the U.S. Also information about new, more lenient lending standards creating more qualified home buyers. Bloomberg Business article about National Association of REALTORS report showing home purchases nationwide rose 6.1% in March. The March gain in sales was the highest since December 2010. 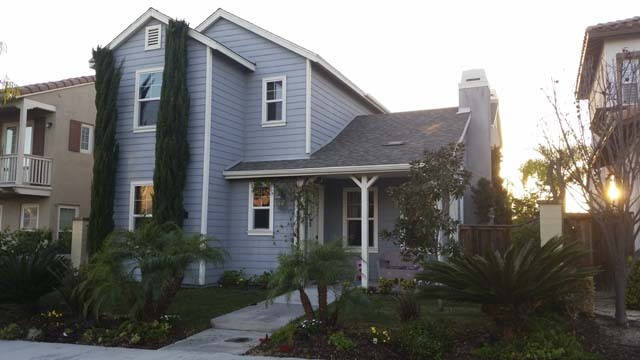 Bressi Ranch four bedroom, three and a half bath with 2,693 sq.ft. Sold for $805,000.00. Zillow, Trulia, Redfin and all the other third party websites that display information about San Diego residential real estate are currently in a licensing battle with SANDICOR, San Diego’s multiple listing service operated by local REALTORS. Basically, SANDICOR has terminated the web portal that third party companies use to update their property information. It is a complicated and confusing conflict over licensing and copyright issues. 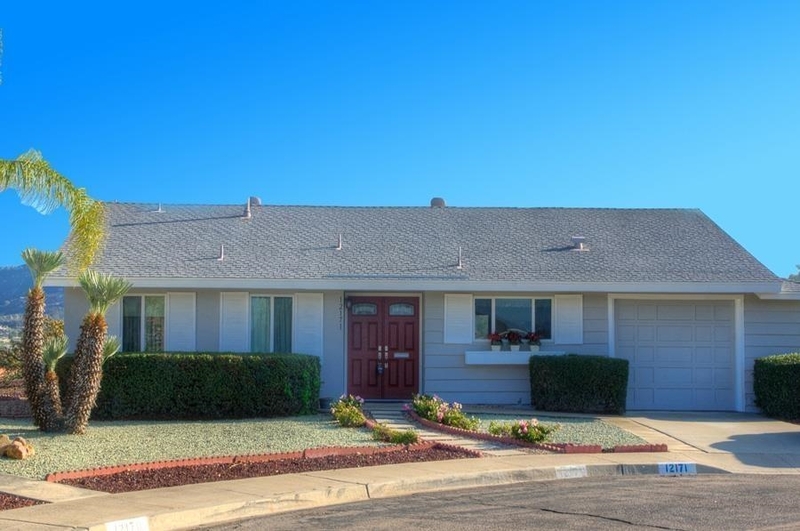 SANDICOR operates its own consumer web portal and I encourage anyone looking for information about San Diego residential real estate to use this site. Since the site is operated by the local MLS it will have the latest, up-to-date information. “Last month, 3,467 real-estate transactions closed in the county, a 13.4 percent jump from March 2014, real estate tracker CoreLogic reported Thursday,” as reported in the San Diego Union-Tribune. The median sales price rose 6.8% to $456,000.00. An article in the San Diego Union-Tribune about real estate tracker Trulia reports that only one third of the homes listed in February remained on the market in April while last year 44% of the homes for sale during that same period were still for sale. Freddie Mac reports that 30 year mortgage rates dropped from 3.7% to 3.66% according to a story in the Los Angeles Times. Fifteen year loans averaged 2.93%. Spectacular views from this three bedroom, two bath Seven Oaks home. Sold for $435,000.